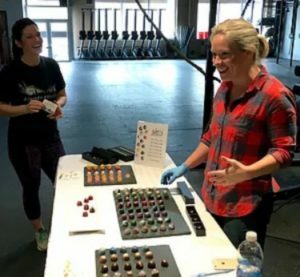 Julie’s Chocolate, by owner and Chicago-based chocolatier Julie Moran, specializes in artful small-batch bonbons made with milk, dark and white chocolates. Each chocolate is a mini work of art – that look almost too good to eat. First, each mold is meticulously painted by hand, using a variety of techniques and colors. Then they are cast in chocolate to create a thin outer shell. The thinner the shell, the easier it is to bite into the bonbon…Julie’s Chocolate always has the end-product in mind! Once the chocolate is set, fillings are added which range from smooth ganache and buttery caramels to pralines and crunchy pieces. The texture of a filling and how it feels in your mouth is very important. Some of the bonbons have only one filling, while others have up to four layers. The last step is to cap the bonbons, which seals in the filling with another layer of chocolate. 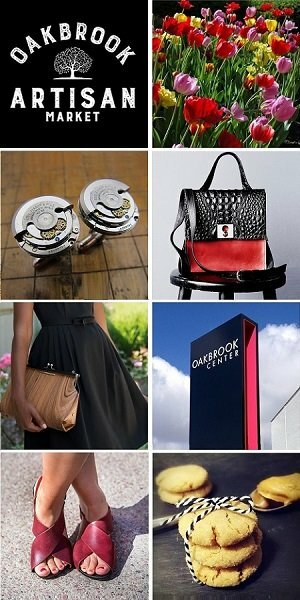 We are excited to be featuring Julie’s Chocolate along with 100+ of Chicago’s finest artisans in food, fashion, home goods + art at the Chicago Artisan Market at Morgan Manufacturing (401 N. Morgan St., Chicago) on Sunday, December 2, 2018 from 10am-4pm. Julie has always had an interest in the arts from an early age. While growing up, she attended art camp each summer, where her love of colors and painting began. She has experimented with a variety of mediums including drawing, oil painting, printmaking, pottery and now chocolate! Julie’s interest in creative arts and the culinary field led her to London, England where she graduated with honors at Le Cordon Bleu with a degree in both Cuisine and Pâtisserie, while also studying Food Styling at Leiths School of Food and Wine. To continue her culinary path and craving for creativity, Julie’s Chocolate was launched in 2016 to present chocolates filled with silky ganaches, crunchy pralines and buttery caramels that are almost too pretty to eat. Almost. 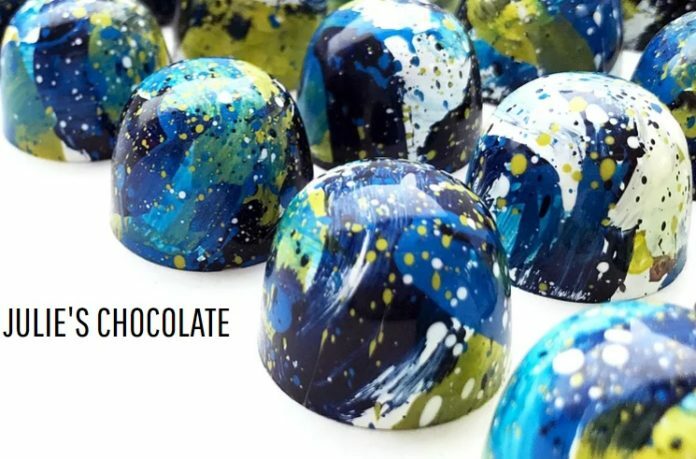 As a business consultant-turned-chocolatier, she applies her corporate experience with her artistic background to create and share her handmade chocolates. To learn more about Julie’s Chocolate, please visit her website.